Ariana and Luisanna co-chair the Young Lawyers Committee. This committee shall (A) conduct activities aimed at implementing the purposes of the Association relating to creating strong connections between young attorneys, including the organization of the Association’s social events, and (B) perform such other tasks as the Board may request. Committee Co-Chair Ariana is currently an Associate at Wasserman Grubin & Rogers, LLP, where her practice is focused on complex commercial litigation in the construction and real estate industries. She was born in Santo Domingo, Dominican Republic, and grew up in The Bronx. Ariana holds a Business degree from Hartwick College, a Juris Doctorate from the Benjamin N. Cardozo School of Law, and is admitted to practice law in the States of New York and New Jersey. Committee Co-Chair Luisanna is currently Court Attorney to the Honorable Guy H. Mitchell in the Criminal Court of the City of New York. 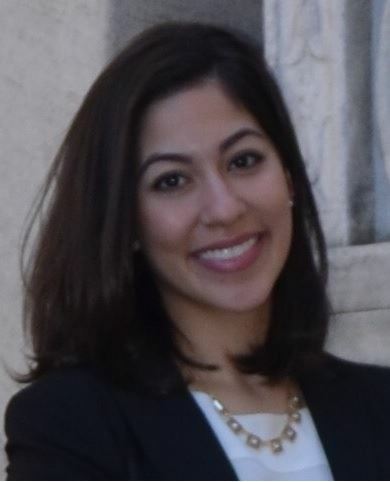 Luisanna brings to the court system experience which ranges from nonprofit legal advocacy to private firm work. She is the proud daughter of immigrants from the Dominican Republic and was born and raised in Washington Heights, New York. 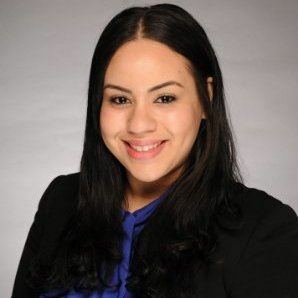 Luisanna received her Bachelor's degree in Political Science from New York University and her Juris Doctor from Benjamin N. Cardozo School of Law and is admitted to practice law in New York.